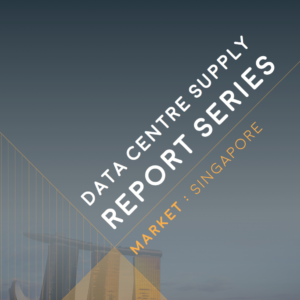 The Japan Data Centre Supply Report is an in-depth study that measures the aggregate size of the Tokyo + Osaka colocation market from a revenue generation standpoint and utilization from a space and power perspective. 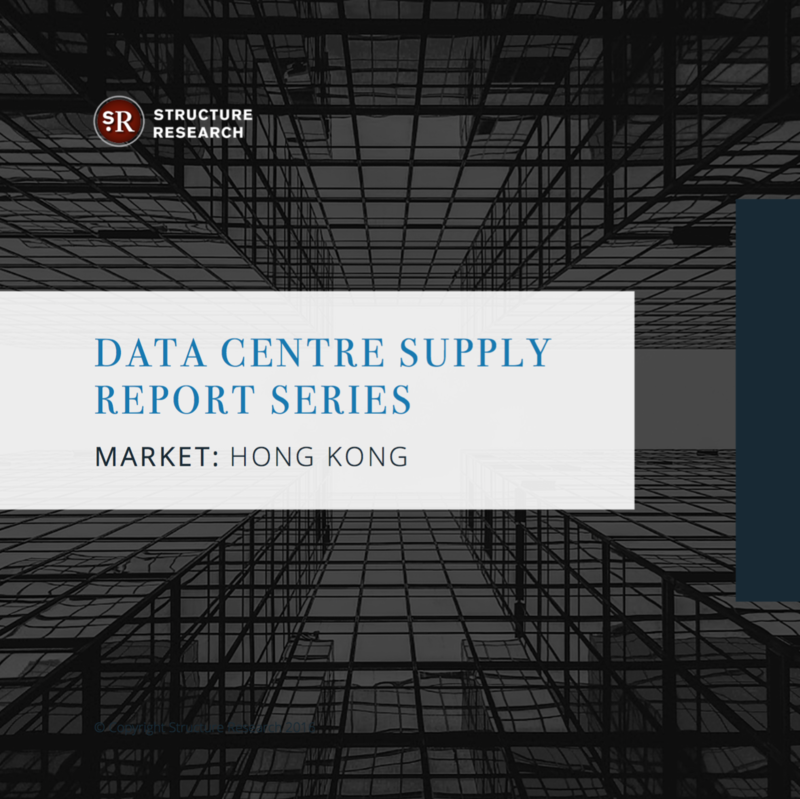 This version includes detailed pricing analysis and projections for wholesale and retail colocation deployments as well as vertical segmentation break outs. There are data centre provider leaderboards that distinguish between revenue, space and power capacity in both Tokyo + Osaka along with sub-regional analysis that further splits the Tokyo + Osaka market into various sub-regions. 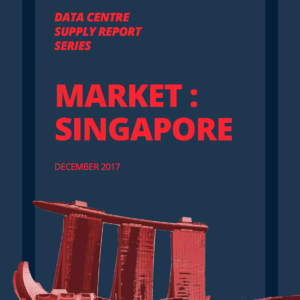 This 160-page report takes a deep dive into the Tokyo + Osaka data centre colocation markets and we believe you’ll find this report unique and very relevant in the way that it segments the market while also taking into account the large installed base of domestic Japanese system integrators that have historically made a study like this challenging. Tokyo and Osaka lie at the centre of the Japanese data centre market. Japan has traditionally been a very insular market, served mostly by domestic providers. But that has changed as global operators like Equinix, Digital Realty Trust and Colt DCS have entered the market in a meaningful way through both organic investment and M&A. The Japanese data centre market presents both challenges and opportunities. On the one hand, it is one of the most expensive markets in Asia to operate in. Real estate is expensive and far from plentiful, while labour and constructions costs are significant. On top of that, power is extremely expensive (relative to other markets like Singapore, Hong Kong and Sydney), while the risk of natural disaster is real. At the same time, Japan represents a large addressable market with important strategic advantages. It is a global financial hub, ranked just behind Singapore and Hong Kong, and the landing point for a number of submarine cables that connect with the western United States. The Internet economy in Japan is also highly mature and difficult to serve from alternative locations. As a result, it should come as no surprise that all the main hyperscale clouds have already landed in Japan and are often housed in third party data centres. These clouds are expected to steadily scale, with some additional upside on the table given the upcoming 2020 Olympic Games in Tokyo. Like many major data centre markets around the world, Tokyo has been a predominantly retail colocation market that serves large enterprise, financial services, technology and government. But with cloud leading the way, Tokyo continues to trend away from retail colocation and wholesale growth is expected to outpace retail growth in the next five years. 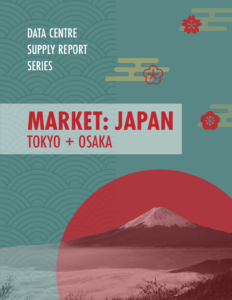 This first version of our Tokyo/Osaka Data Centre Supply Report takes an in-depth look at the size, growth trajectory and supply and demand dynamics of the two primary data centre markets in Japan. According to Structure Research projections, the Tokyo market was worth $1.6b in 2017 and is projected to grow 7% y/y in 2018. The Osaka market is smaller at $199m in 2017 and projected to grow 6% y/y in 2018. In line with our standard methodology, this report analyzes supply and demand from both a space and power perspective and sizes the market on both an aggregated and sub-regional basis. All the metrics presented also distinguish between retail and wholesale colocation. This report is an excellent resource for any service provider, investor or enterprise end user looking to understand and project the data centre market in Tokyo and Osaka and find a service provider.